The option exists to register with any of Maryland's recognized political parties. If a party is not chosen, the voter will be considered as "Unaffiliated." To affiliate with a party, fill out a new Voter Registration Application and designate the party of choice. 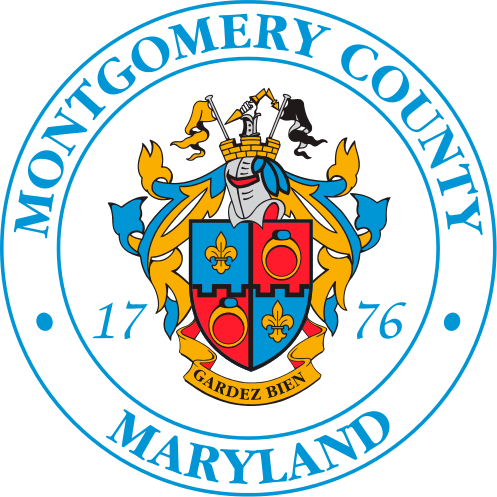 The Voter Registration Application is available at the Board of Elections at: 18753-210 N. Frederick Road, Gaithersburg, MD. 20879 or download from: Voter Registration Application link below. Voters may also register for a political party through the State Board of Elections. See Register for a Political Party link below. Registered voters who are unaffiliated are eligible to vote in nonpartisan primary elections in the jurisdiction - including the primary election to select nominees to the Board of Education. By law, Maryland has a "Closed Primary." A closed primary means that a voter must be affiliated with a major political party and must vote for their party's candidates to run in the General Election. Changing political parties must be done anytime while voter registration is open. A written change request must be sent to the Board of Elections and must include: complete name; date of birth; old and new change; date; and signature. The Voter Registration Application may be used to change parties and is available at the BOE or the state website, or BOE can email the form. Changes can be faxed to BOE at: 240.777.8600.